Mumbai, Feb 17: Royal Challengers Bangalore franchise on Tuesday acquired the services of off-spinner Parveez Rasool and batsman K.L. 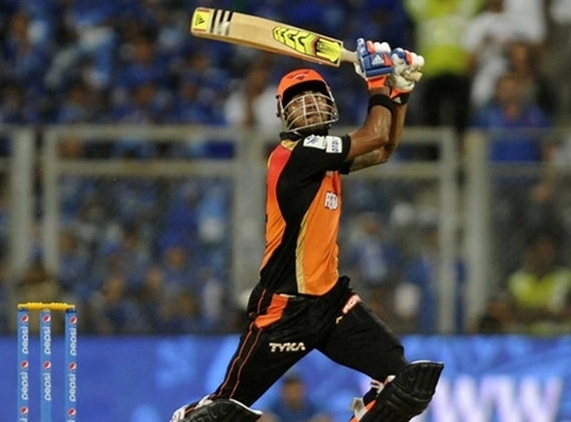 Rahul from Sunrisers Hyderabad for the 2016 Indian Premier League (IPL) cricket competition. The tournament begins on April 9 and stretches till May 29. “The Royal Challengers Bangalore have made strong moves ahead of the season. KL Rahul is one of the talented young batsmen in the Indian circuit while Parveez Rasool is an asset to any team with his all-round abilities,” IPL chairman, Rajeev Shukla, said in a release on Tuesday. “The duo will join a dream line-up at RCB with India’s Test captain Virat Kohli leading them,” Shukla added.